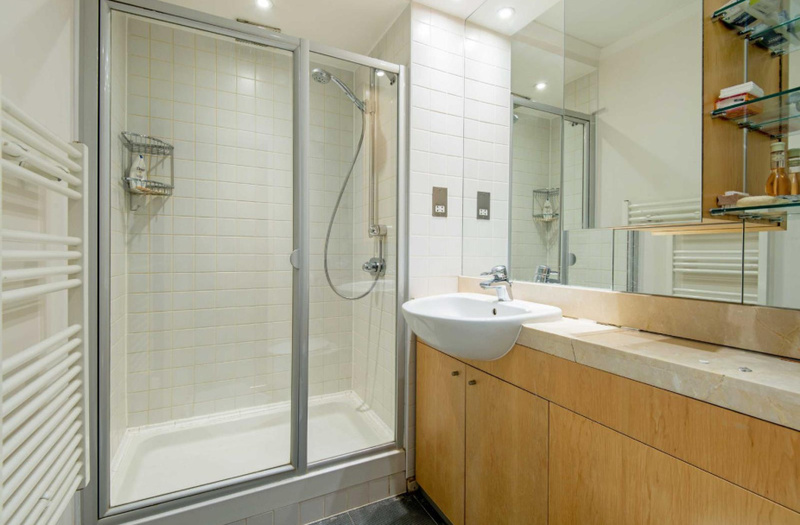 Next to Chancery Lane Underground Station, in a highly sought after converted building on High Holborn, this wonderful lateral apartment boasts three bedrooms; a master bedroom with en-suite bathroom a further double and single (currently used as a study) and a guest bathroom. 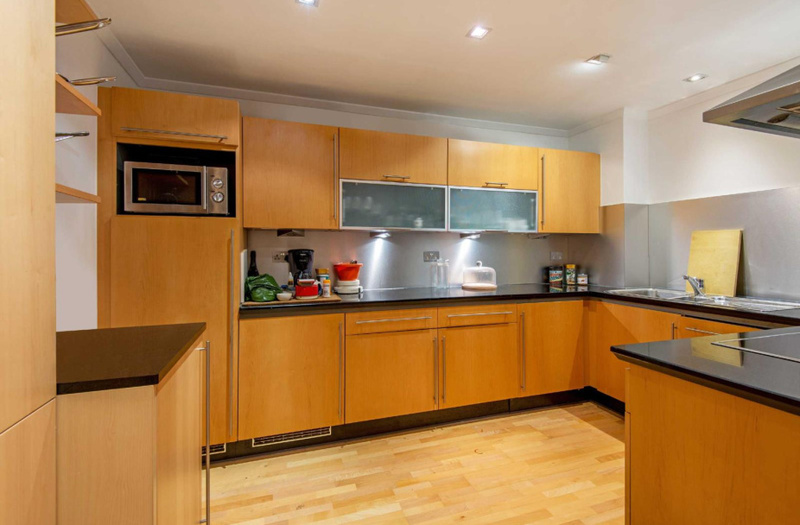 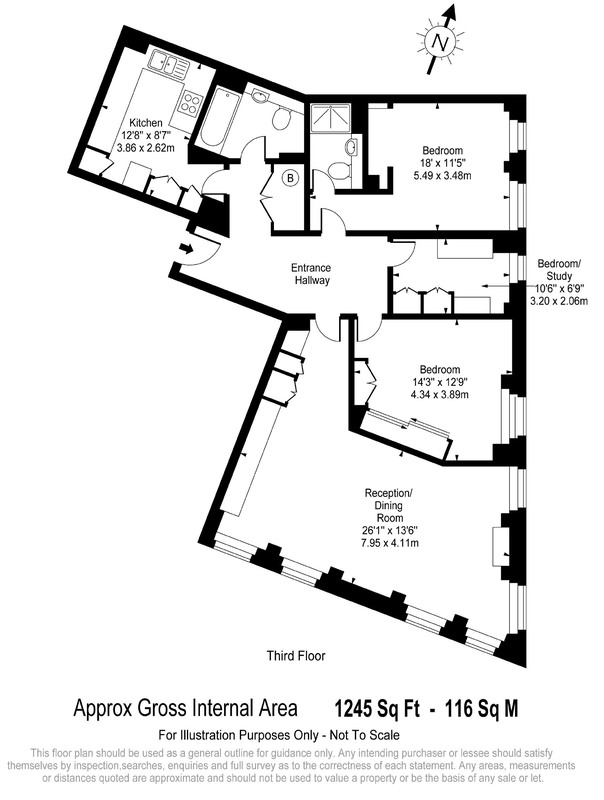 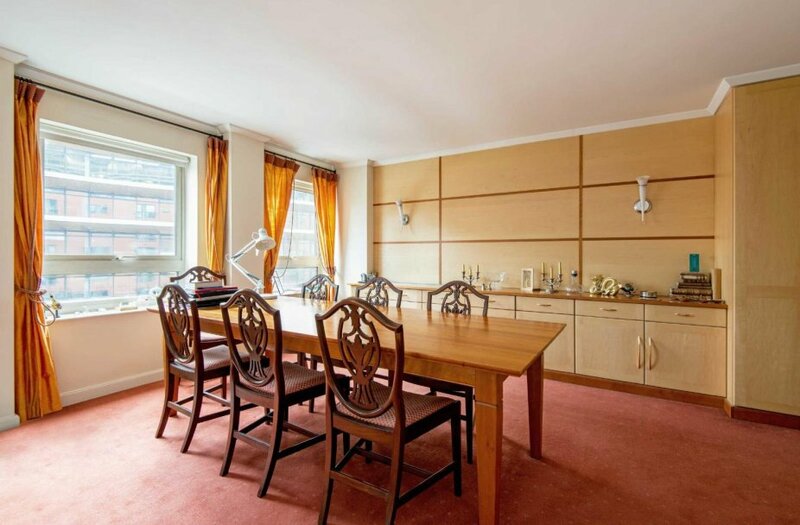 There is a superb dual aspect reception room as well as a fully integrated kitchen. 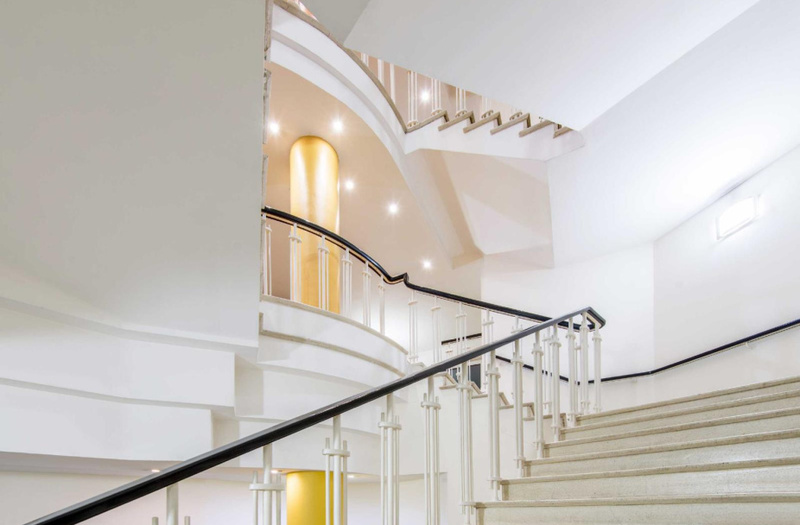 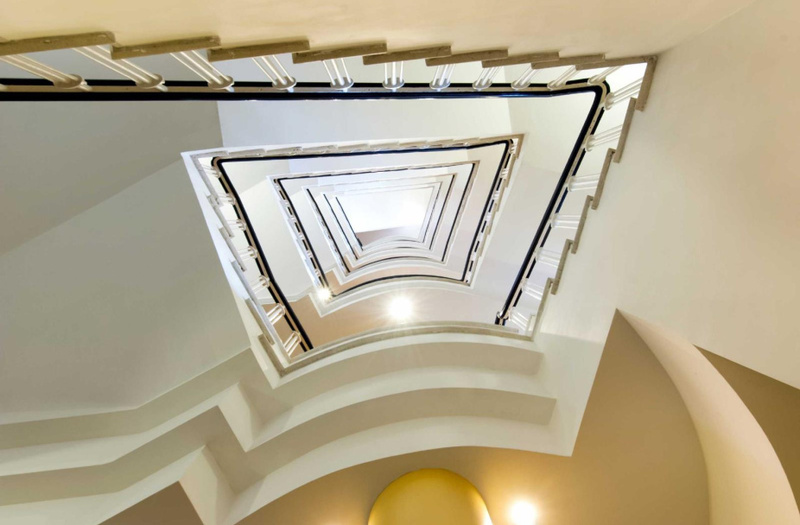 Originally built in the 1950s, 7 High Holborn was converted to a very high standard into 68 luxury apartments by the developers United House in the late 1990's, with a wonderful entrance hall which retains its original and striking stone galleried staircase with wrought iron balustrade. 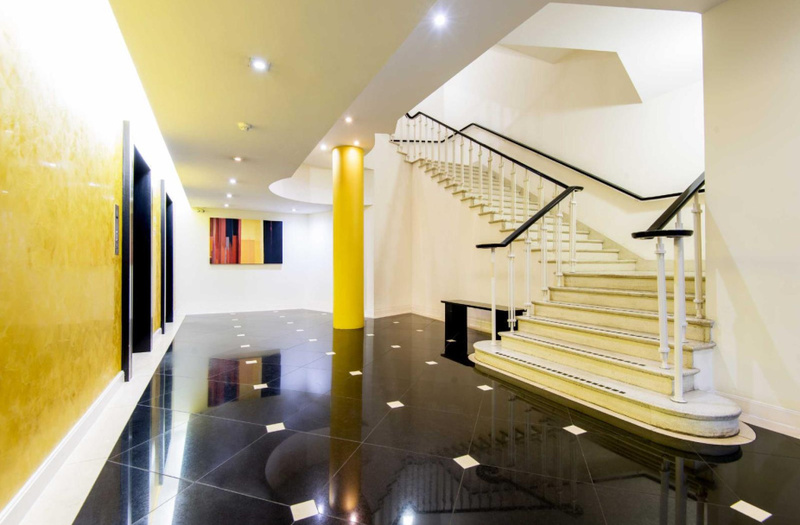 The building also benefits from a day porter and the apartment also comes with a secure underground parking space. 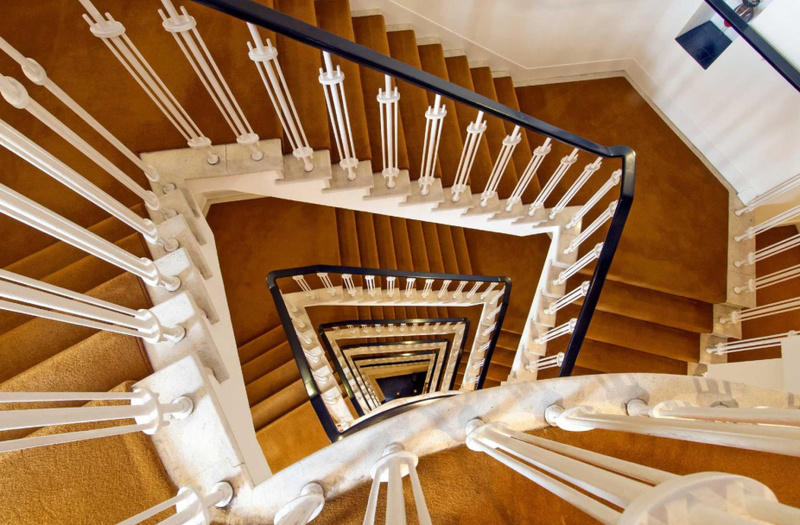 The building was completed in 2001 and soon became the areas most prestigious residential building. 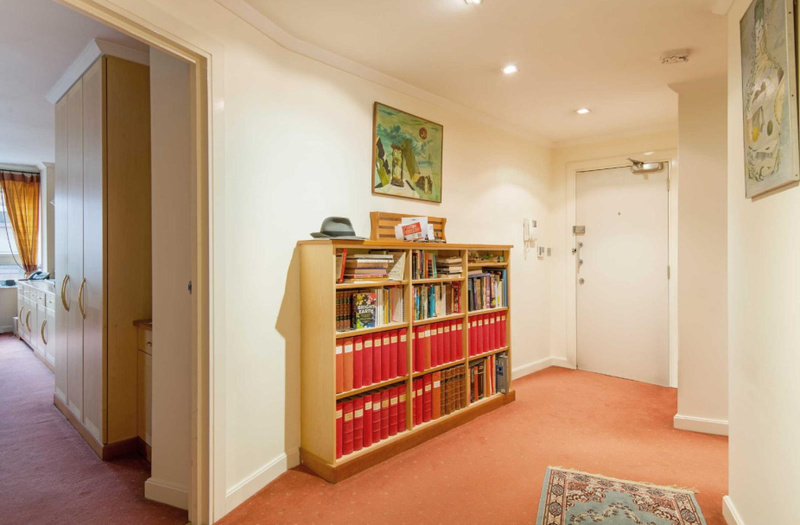 Conveniently located in the heart of Central London and midway between the West End and the City with Covent Garden to the west and St Paul's to the east, both just a short walk away. 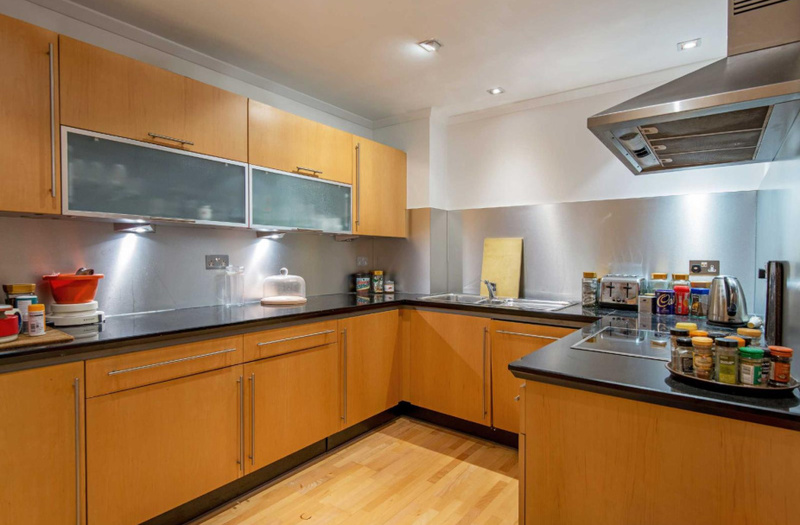 Its Central location means that it is ideally positioned for the Inns of Court, with Gray's Inn, Lincoln's Inn and Temple all close by. 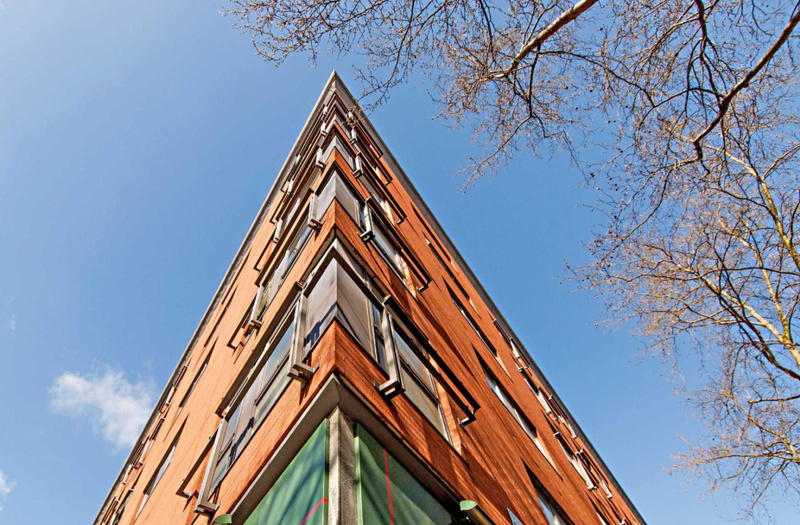 Clerkenwell with its superb selection of restaurants is a short walk away as is London's Financial District, The City. 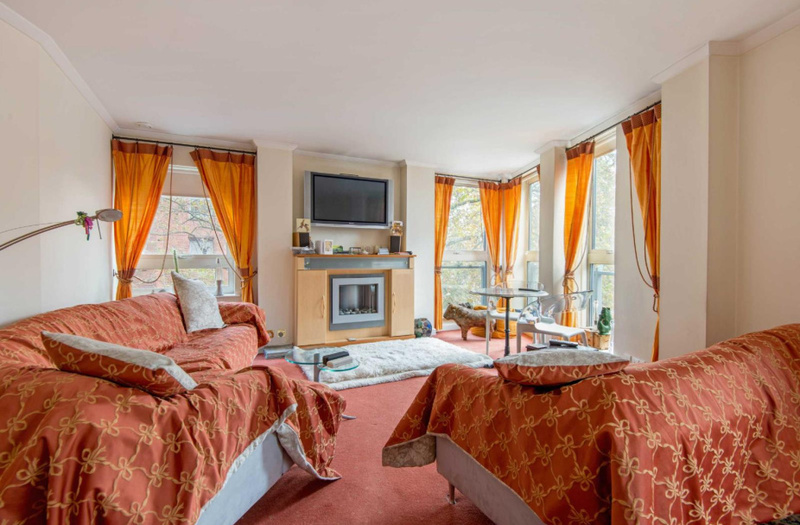 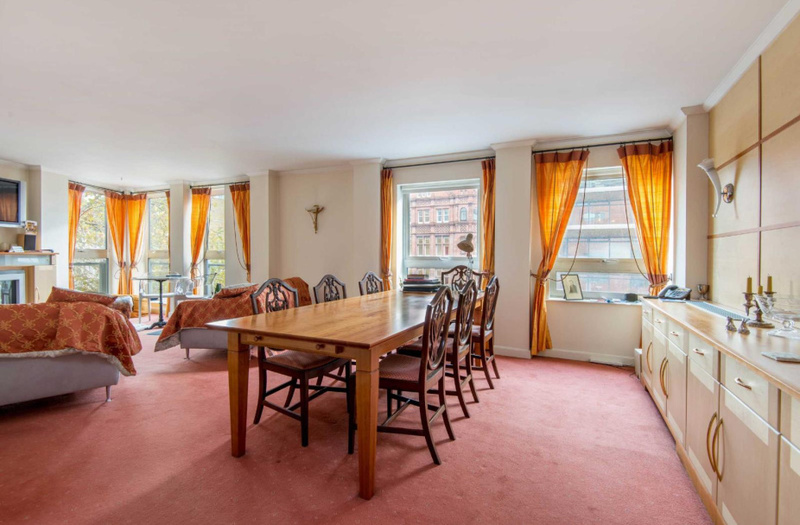 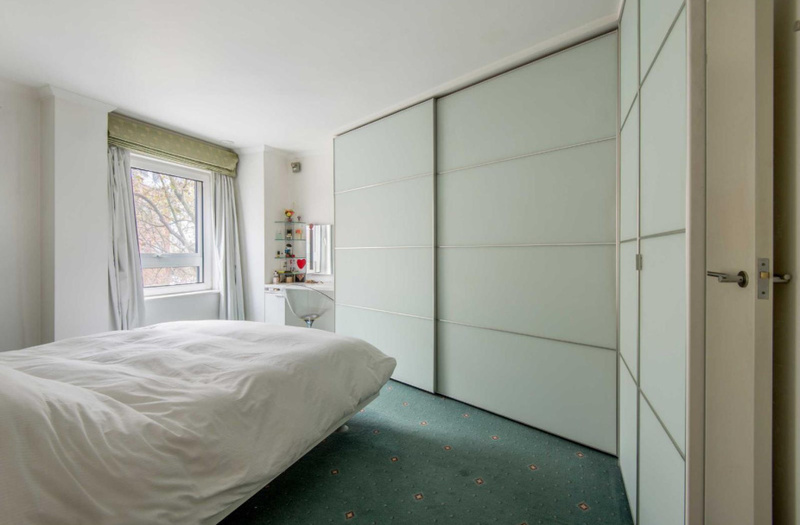 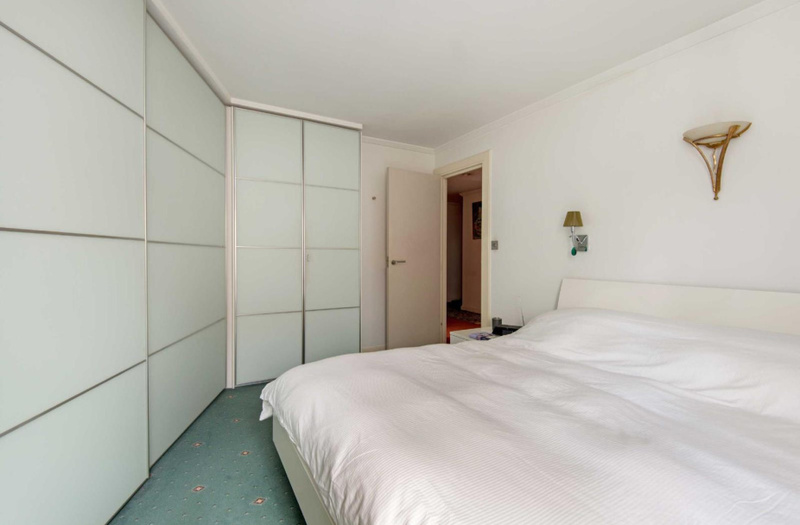 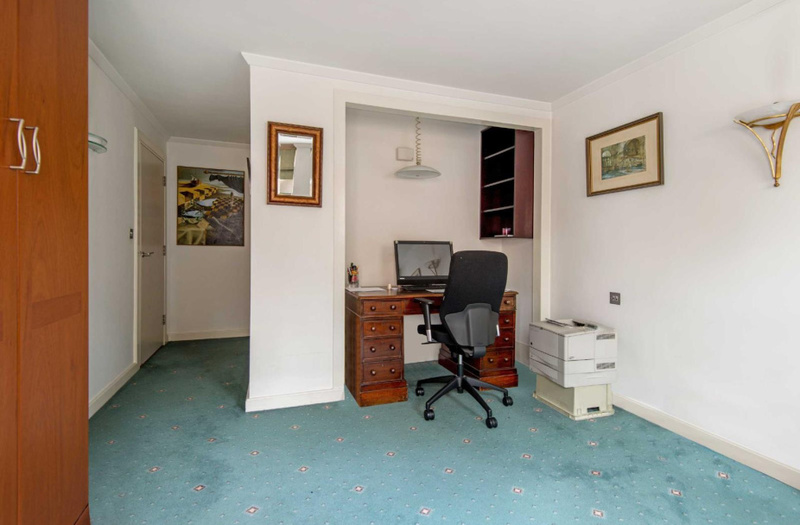 The apartment could not be better placed for transport links with Chancery Lane opposite the building and Farringdon Underground and Mainline Station a seven minute walk away. 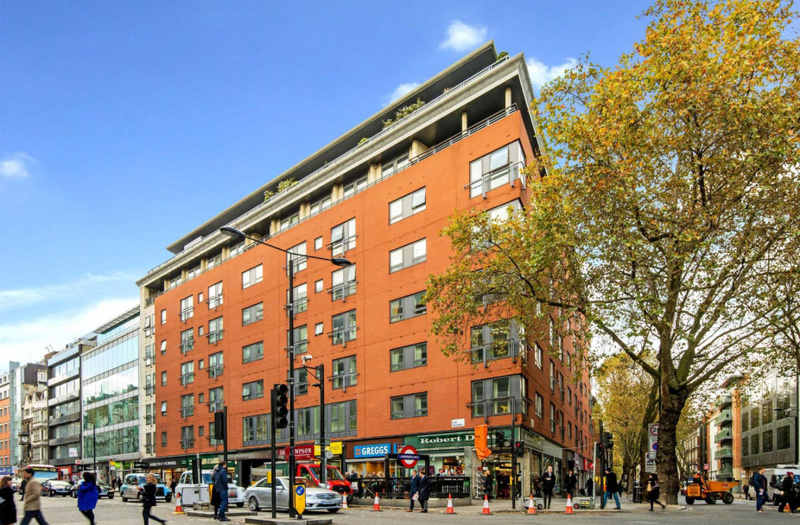 Farringdon Station which is currently undergoing major refurbishment and will, in 2018, be one of London's main terminuses for Cross rail which will give quick and easy access to four of London's International Airports.